Hi everyone and welcome to Day 4 of the Whimsy Stamps January Rubber & Die Release! Today the Whimsy DT is holding a blog hop to share creations made with the brand new Crissy Armstrong and Elisabeth Bell stamps that were released yesterday. All of our January release is now available to buy from the Whimsy Store and all good Whimsy Stamps retailers! 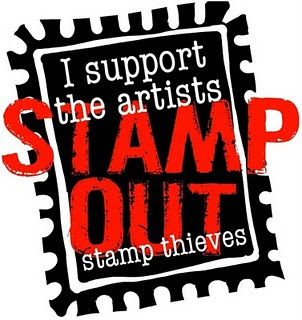 We are hiding FOUR prizes of 2 new release rubber stamps on the DT’s blogs throughout the 5-day release event. You have until the end of the release week to leave comments on ALL the daily DT blog posts. We will draw the lucky winners over the weekend and announce them on the Whimsy blog on Monday (January 27th). Please join us again tomorrow for our final release day hop. Dat is een schitterende kaart! Gorgeous card, Heidy! Your coloring is awesome! Amazing card - love the image and all the layering. Wowww wat heb je haar schitterend ingekleurd Heidy!! Love this! So striking!! Fabulous job! Your little princess is gorgeous Heidy.Fabulous colouring and love the card details..gorgeous. This is so gorgeous, the colors are very striking and love all the embellishments!! Na een heerlijke vacantie kom ik weer eens bij mijn maatjes kijken en ik zie dat ik hier wel heeel erg veel moois gemist heb. Wat ben jij ijverig geweest zeg, niet normaal, ik moest zelfs pagina terug hihi. De top 5, of liever gezegd de top 6 is prachtig, ik was ook zo weg van die kaarten en die met die pompoen is een schatje. Dan de winter fairy, die had ook niet gezien natuurlijk, zo kan ik wel alles opnoemen, allemaal even mooi en met zorg gemaakt. Ik lees dat je momenteel niet zo fit bent dus ik wil je alvast bij deze heel veel beterschap wensen en probeer kalm aan te doen en zorg goed voor jezelf. awesome coloring on your card! Love the Princess of Hearts! Great card. Love the colors. Wow great card! awesome coloring! Gorgeous card, Heidy! Gorgeous coloring and layout. 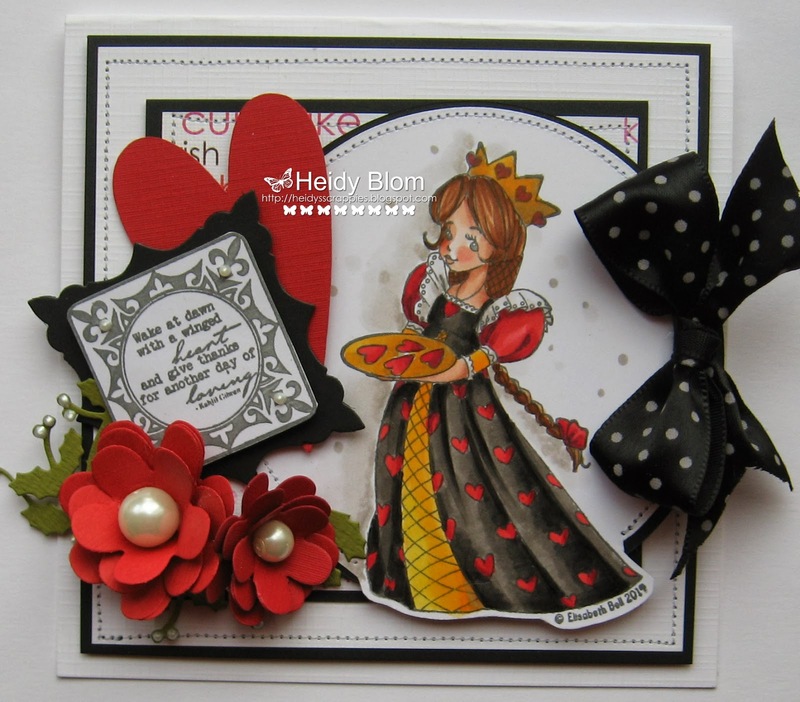 this is just stunning Heidy, love how you coloured her, fabulous card! Such a pretty Queen of Hearts! Beautiful card! Beautiful card. 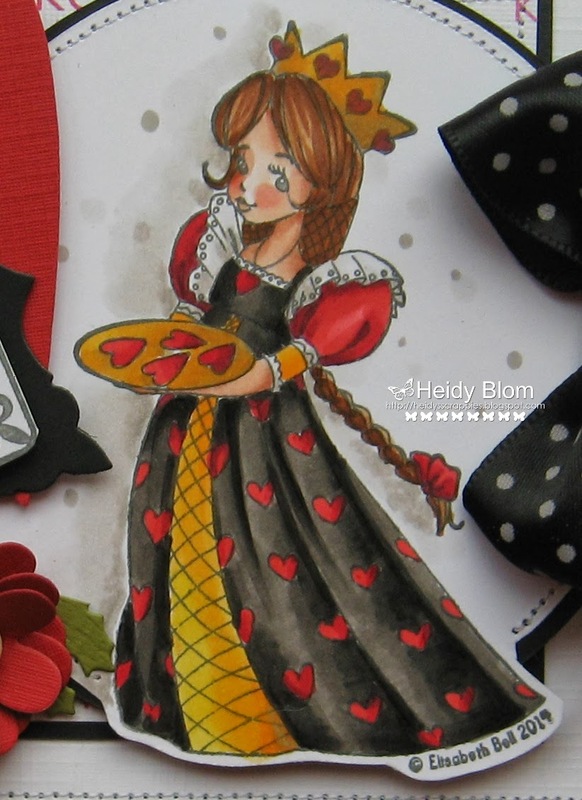 Love your Queen of Hearts card. Wow...awesome card. Love the design and the coloring is fantastic!!!!Congrats!!! Beautiful coloring. Love the red and black. Such a sweet image! Love the black, red & white...beautiful!! Heidy she is adorable. Thanks for the inspiration. Stunning card. 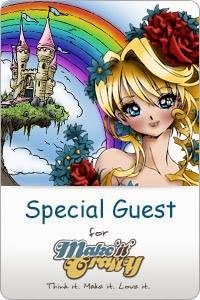 I love the colour combination and your colouring of the princess is amazing. Such great shading. Super kaart en zo'n mooie prinsessenjurk!! Rich wonderful colors! Beautiful Heidy! Hugs! Gorgeous card. Love your color scheme and your handmade flowers.